Unless a fire department has its own full-service maintenance shop, most fire apparatus repairs must be outsourced to a third-party fire mechanic. However, there are several things that firefighters can do on a daily and weekly basis in the station to catch problems early and to prevent the need for costly repairs. 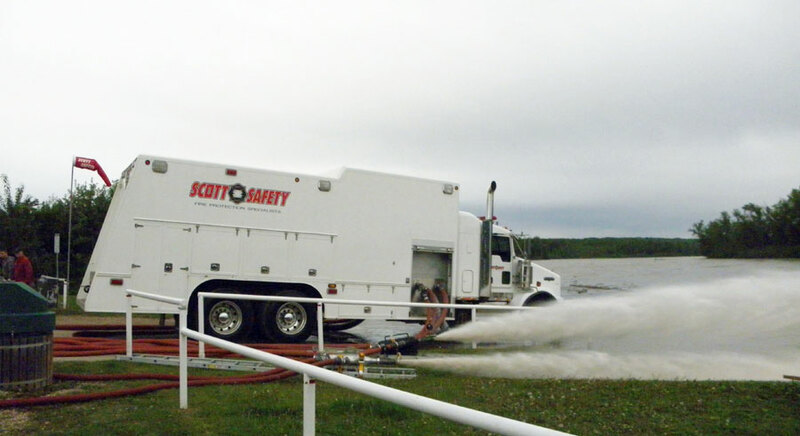 These measures will also ensure the safety of the apparatus and its crew. Most fire departments have an Apparatus Inspection Form that operators must fill out prior to, and in some cases after, each shift. The individual that is signing the form has checked all of the emergency lighting, he’s checked the brakes, he’s checked the steering, he checked the tires, wheels and all of the particulars, all of the equipment that is essential to the firefighting component. They’ve got to check that off daily. Inspecting all of a fire department’s apparatus on a daily basis will insure early detection of potential problems, preventing a possible accident or malfunction. Identifying these issues right away will also prevent additional, related problems, thereby saving the fire department money. 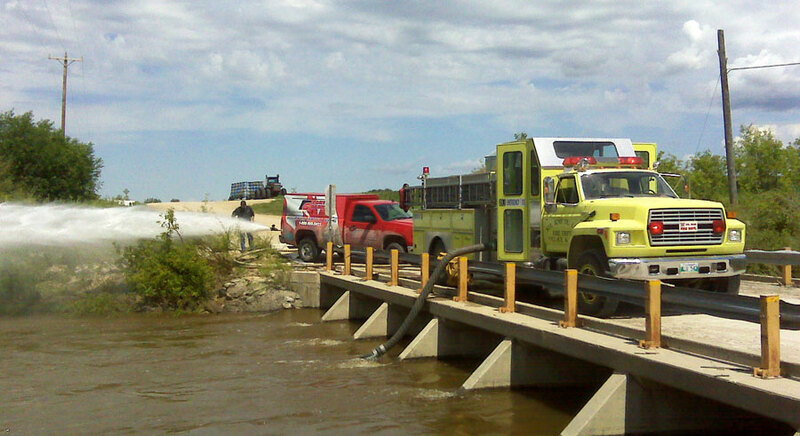 Fire pumps should be maintained on a weekly basis. Pumps operators should always backflush the pump to clear out rocks and debris that might have entered the pump during the use of a fire hydrant. Every time a contractor breaks into the main pipe, all of that concrete, those pieces and rocks, follow through the mains, come up the hydrants, and stay at the head of the hydrant.” Firefighters should make a habit of flowing the hydrant before they hook up to it with their fire apparatus to flush that debris out of the hydrant and keep it from entering the pump. We also recommend that firefighters operate the relief valve or governor on a weekly, if not daily, basis. It is also important to make sure that the drive shaft is not cracked or bent. Apparatus operators need to be sure that the drive shaft’s couplings are securely mounted and free of foreign objects. Inspecting a vehicle’s front brake slack adjustor is also very important. There should not be any broken, loose or missing parts. With the brakes released, the push rod should not travel more than one inch. Similarly, steering linkage should not have any worn or cracked connecting links, arms or rods. Operators should also check to make sure all of these parts are securely mounted. 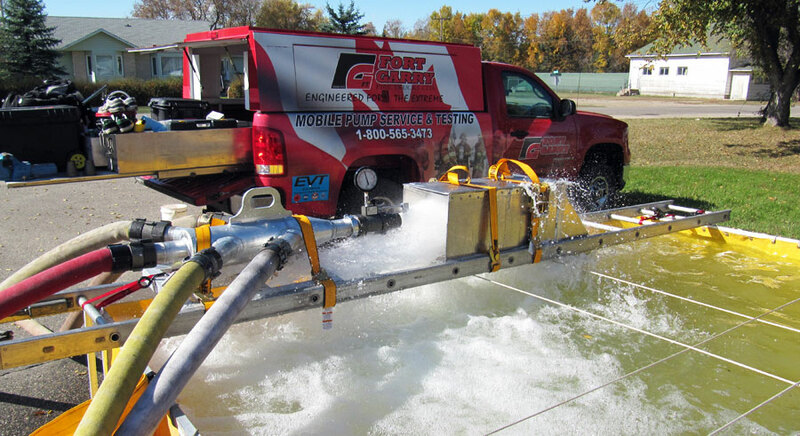 Fort Garry Fire Trucks is equipped to service all of your apparatus needs to include pump testing to NFPA 1911 with written test results. Change engine oil and filters, change fuel filters, check air filters (replace if necessary), change any hydraulic filters, grease driveline and chassis, check transmission level and fill, check rear axle level and fill, adjust brakes if applicable, check radiator level, fill and test, check all belts and hoses.